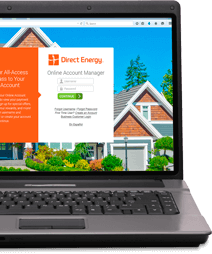 Home > Learning Center > Energy Efficiency > What Is the Difference Between Heat and Temperature? Heat and temperature are inextricably linked concepts, but they aren't the same. Let's examine the differences. Simply put, heat is energy. The molecules within any object contain energy, and the faster those molecules move, the hotter that object becomes. Based on the makeup of the object, the molecules have a maximum speed (and thus, heat) before the object will begin to change state. Think of an ice cube heating up enough to melt or a piece of wood heating up enough to burn. For a practical, everyday example demonstrating molecules moving to create heat, consider the microwave oven. Unlike a regular oven, which raises the air temperature within the oven to cook food, a microwave oven directly targets the molecules within the food being heated with radiation to make those molecules move faster – thus heating the food. Heat is then communicated via temperature. 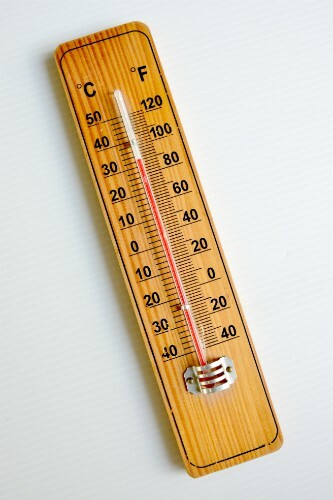 Temperature, or the hotness or coldness of an item, is measured on three scales: Fahrenheit, Celsius, and Kelvin. Fahrenheit is the most common scale for day-to-day use in the United States. Weather forecasts, food recipes, and body temperature are almost always communicated in those terms. Much of the rest of the world uses Celsius as its default measurement of temperature, while the Kelvin scale is used to measure temperature in the scientific world. So, how do heat and temperature impact your home? Many homes in the United States use a furnace to blow heated air to each part of the house, thus gradually increasing the overall temperature. Increasing the heat makes the temperature rise, and decreasing the heat makes the temperature cooler — a simple but effective reminder of just how closely heat and temperature are linked.